BeaverCraft 4 Knives Tools Set Kit Hook Whittling Spoon Carving Tools Roll SCS4. Set of 4 knives in the canvas roll. 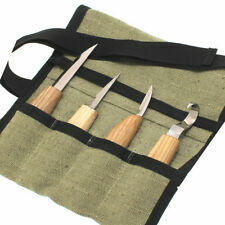 Wood carving knives kit is intended for cutting out spoons, bowls, Kuksa and other small products. Porter-Cable PCC685L,PCC685LP,PCC680L,PCC681L. 2 X 20V 2.0AH LI-ION Power Tool Battery For Porter Cable PCC685L MAX 2.0-Amp Hour US. porter cable 20v lithium drill. 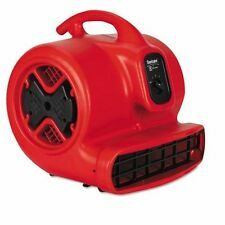 Compatible with all Porter Cable 20V Max Power Tools. Makita XDT08 Impact & XPH06 Drill Combo Kit. NO RESERVE. All are in decent used shape. No other accessories will be included. Look at the pictures, what you see is what you will get. Porter-Cable PCC685L,PCC685LP,PCC680L,PCC681L. 20V 2.0AH LI-ION Power Tool Battery For Porter Cable PCC685L MAX 2.0-Amp Hour US. porter cable 20v lithium drill. 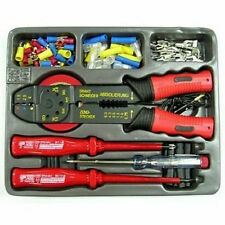 Compatible with all Porter Cable 20V Max Power Tools. Makita 1804N Handheld Planer 1140w large size Blades 136mm.12A, 1200-16000RPM. Input 1140W. 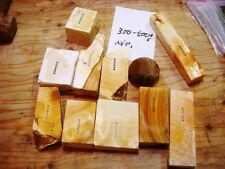 Planing width 136mm (5-3/8"). Overall length 445mm (17-1/2"). Model Number:D4088. Lab & Science. Police, EMS & Fire. Hours of Operation. Product Information. Everything Else. Lot Of 30 ARO CORP 23203 Industrial Interchage 3/8" full bore. Any 3/8" socket will work with any 3/8" plug. Specifications :What is in this lot :30 Industrial full-bore 3/8" body couplers with different connections. It has a slide valve to turn OFF or ON the vacuum. It has a rectangular striker and a1/8 " male NPT port. Circular Saw is the saw for the job. The 15 amp motor has the power and performance you need to quickly cut lumber and sheet goods for a room addition, deck and more. The-51 degree bevel, with positive stop at 45 degrees, gives a variety of cut options, while blades changes are easier with spindle lock and on-tool wrench.Features. Project Tray Accessory for Little Giant Ladders NEW! Model #15012. The Little Giant Project Tray is the ideal way to keep all your tools within reach. The tray is completed with a convenient recessed center area for paint cans or any other buckets you may need. 5 out of 5 stars - Project Tray Accessory for Little Giant Ladders NEW! 10 product ratings10 product ratings - Project Tray Accessory for Little Giant Ladders NEW! TheLittle Giant Work Platform attaches to any rung of theLittle Giant Ladder. With up to a 300 lb. capacity, it enables a workman to stand erect and use both hands while on the ladder. After placing it on the ladder, you slide it forward, climb past it, and then slide it back with your foot. 360pcs Spring Steel Dowel Tension Roll Pin. These are precision made machined steel and cost more than a stamped out washer. New, quantity available. See photos for details. Vintage Babco Right Angle Speed Reducer 2 to 1 w/ Supreme SIA Chuck 0-1/4"
Used working condition. Missing the key for the chuck. Paint is mostly rubbed off. 1 Year Warranty. Every ladder is designed and built to remain safe and useful long after lesser ladders have been discarded. When compared to other ladders, the engineering genius of the Little Giant Safety Step really stands out. 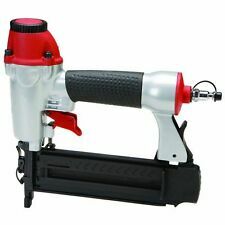 Included with the grinder is a flexi drive complete with a 100 piece tool kit suitable for converting this bench top tool into a unique multi-purpose grinder, polisher and sanding tool. 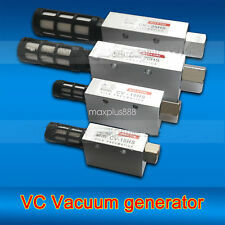 • Includes 100 pcs grinding kit containing flexible drive accessories for grinding, polishing and sanding. ModelDEWALT DC9096 DE9039 DE9096 DE9098 DE9503 DW9095. Replace original battery: DC9096, DE9039, DE9095, DE9096, DE9098, DE9503, DW9095, DW9096, DW9098. MPNDC9096 DE9096 DE9098 DW9096 DW9095. Beauty / Groomer Shears Showcase. 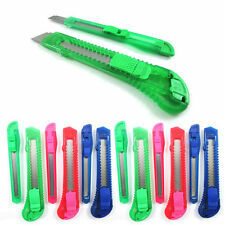 Perfect tools for sharpener & shears dealer.